New here? Welcome! We realize that checking out a new church can be a very intimidating thing. Even the most confident of people can easily become insecure when it comes to visiting a new church. At CrossPointe, we want to help alleviate some of that potential uneasiness. 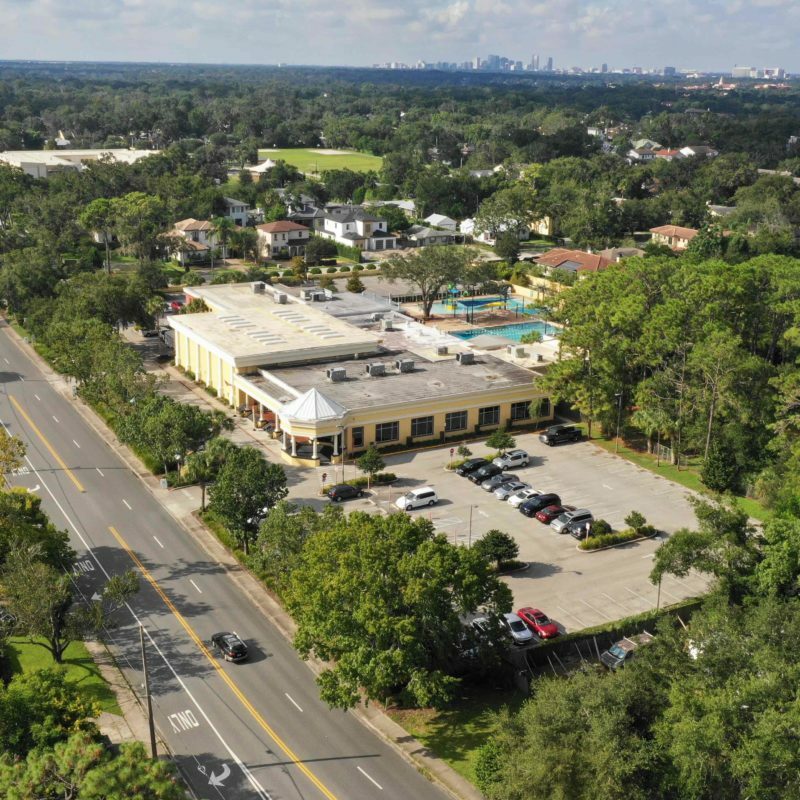 Though we can’t answer every question, the following is intended to give you a sense of what CrossPointe Winter Park is about. 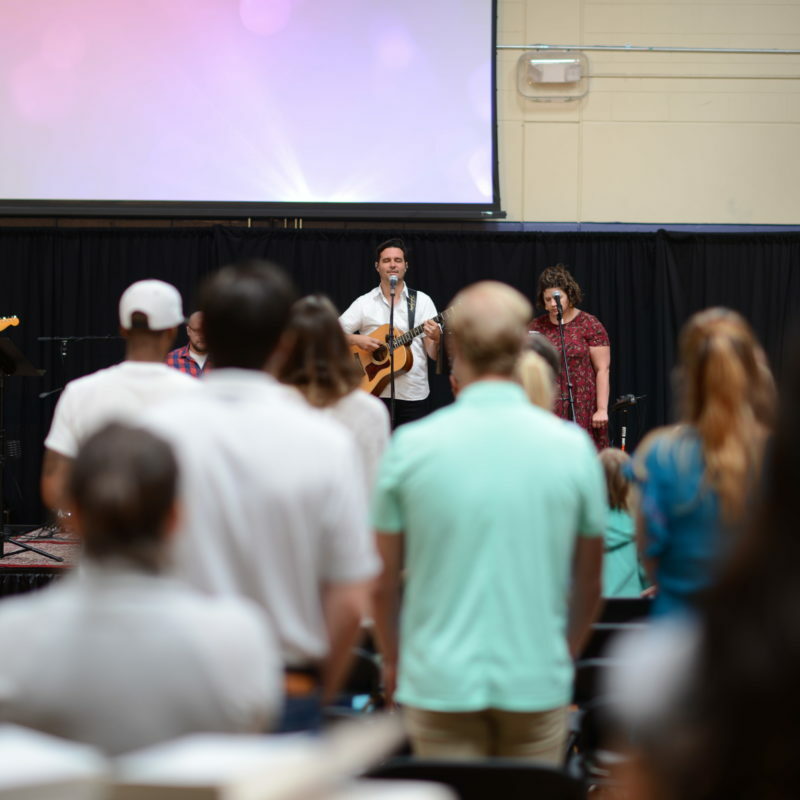 We gather for worship on Sunday mornings at 9:30 am at the Winter Park YMCA. We encourage you to come as you are. It is our hope that you will find an environment that is welcoming and authentic. We will spend about an hour and fifteen minutes together, as we express our faith through songs, listening to Biblical teaching and participating in weekly communion. 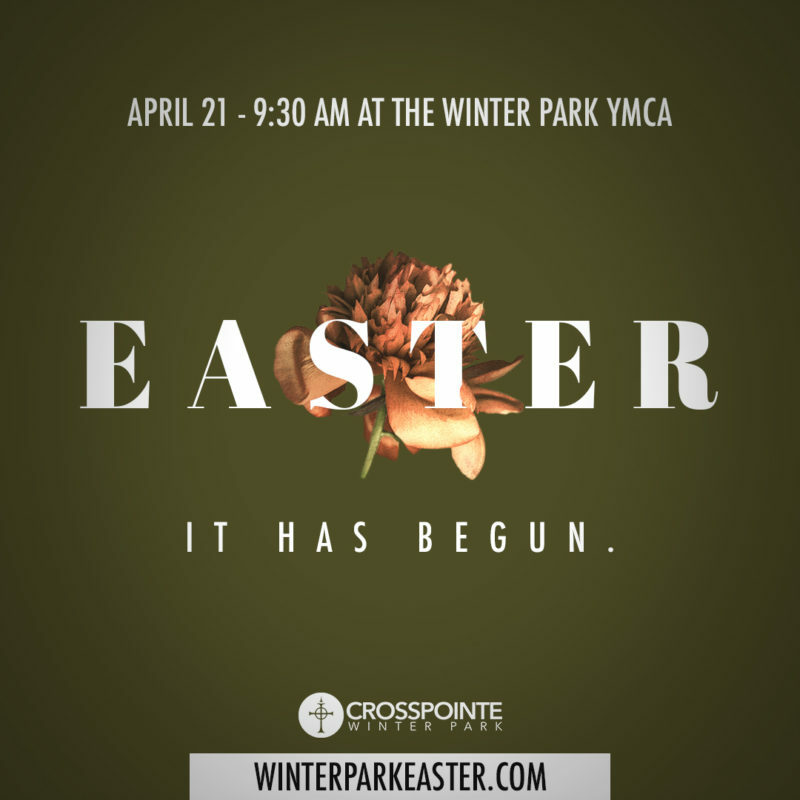 If you have kids from infants-5th grade, you will be directed to the kids area of the the Winter Park YMCA. 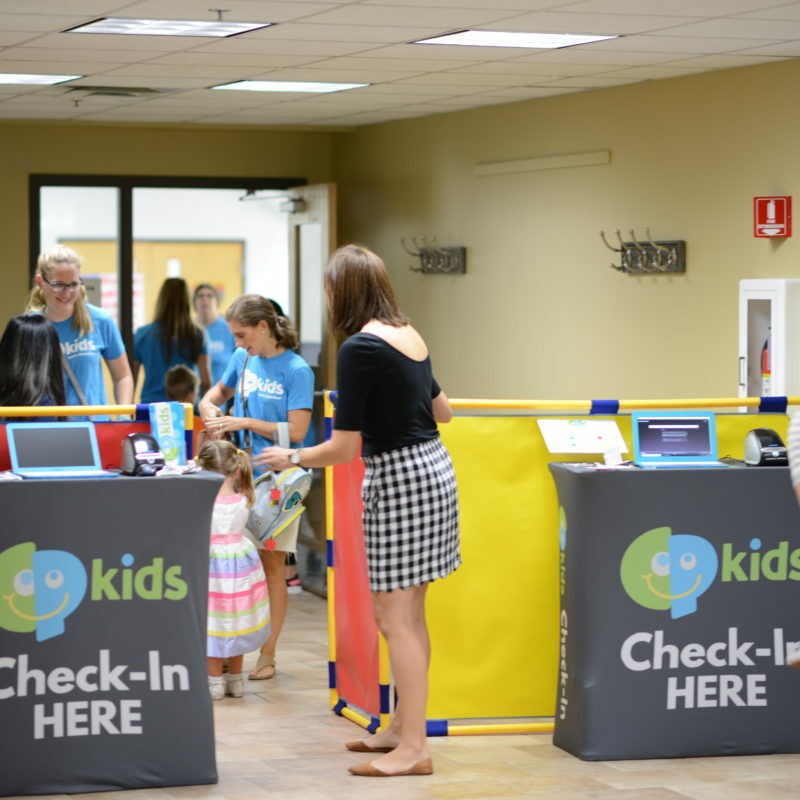 A group of qualified children’s ministry leaders will check-in, care for, and teach your kids while you are in the church service. Those with young infants or restless babies are welcome to utilize our Family Viewing Area during the service. That is 100% ok! We are simply thrilled that you're considering joining us on a Sunday. We will never call you out and embarrass you. We want to give you grace + space. No pressure. Please take a moment to watch the video at the top of this page. We hope that helps set your mind at ease. 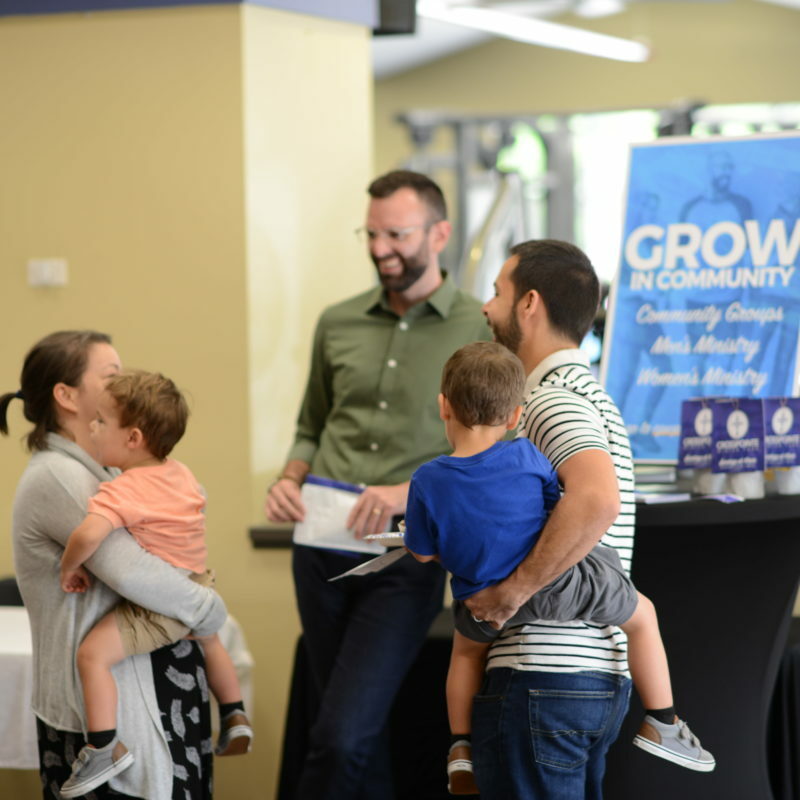 If you're at one of our Sunday services, the easiest thing to do is fill out a connect card (either online or print) and then stop by one of the connection tables in the lobby after the service. There you will find leaders that would love to meet you and answer your questions. From there one of our staff leaders will follow up with you during the week to help you take a next step. We also strongly encourage you to attend a Meet CrossPointe Lunch as a great next step to plugging in. If at any point during the service you need something, simply look for one of our Connection Team members - they're the ones with the name tags. We would love to pray for you. 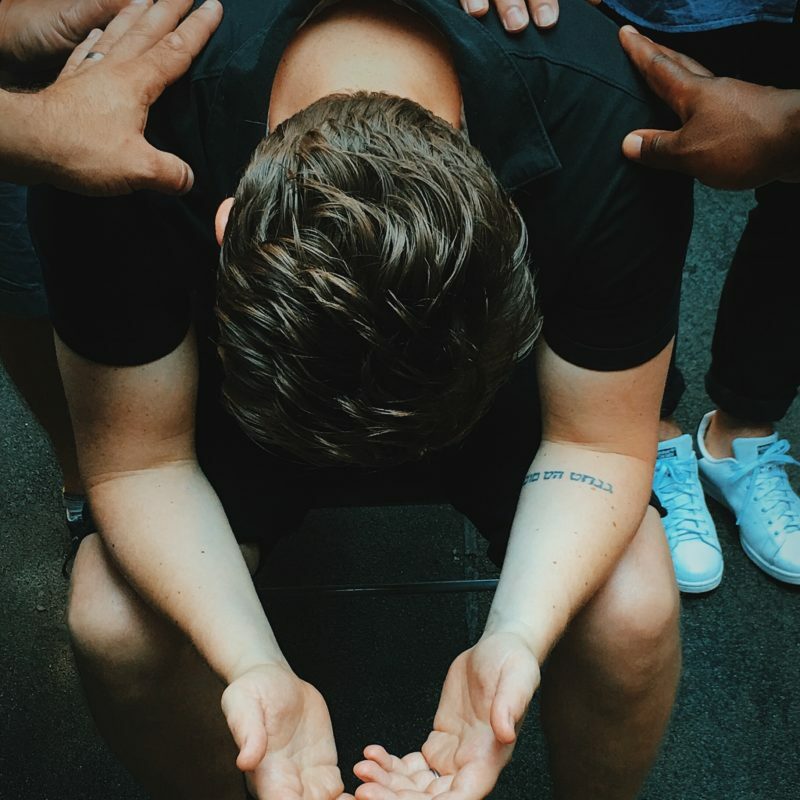 After the sermon on Sundays, we have a dedicated prayer team in the back corners of the gym (you will see signage) to pray for you. Simply go up to them and ask for prayer. We will have both men and women prayer team members in each corner. But we also know you may want prayer outside of a Sunday service. Click the button below to fill out a prayer request form and our church staff will pray for you. Of course! Grab a delicious donut from Donut King and enjoy some locally roasted coffee from Highlander's Coffee. In fact, first time guests get a free bag of Highlander's! 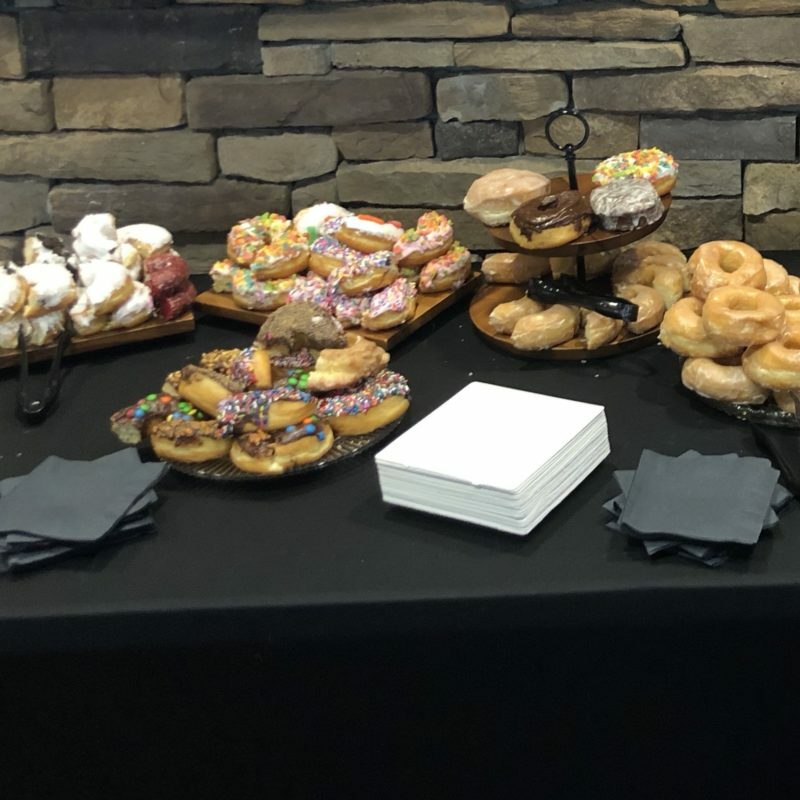 Food and coffee is served before and after the service. So arrive early to hang out or stick around afterwards...or even better, do both! In an effort to serve you, we want to offer you the opportunity to PLAN YOUR VISIT. Simply fill out the short form below and one of our staff will contact you to provide you with some useful information on what to expect and to help answer any questions you have. No pressure to fill the form out! Use it if you would find it helpful. We hope to see you this Sunday!